Nara Roit Celebrating birthday today. 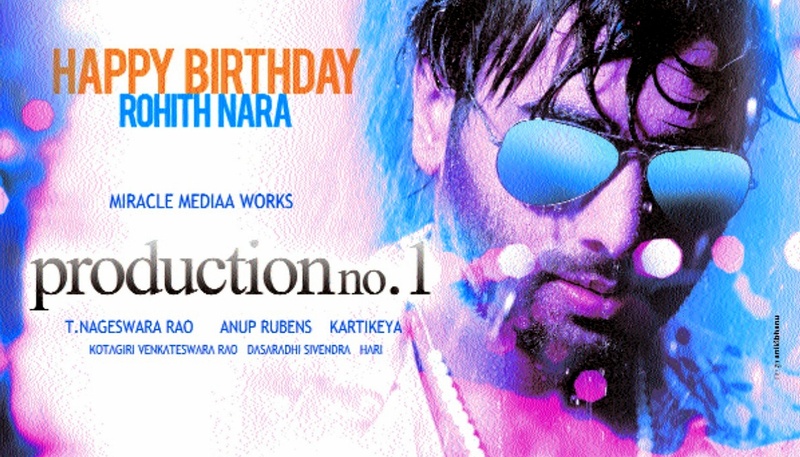 Here are the projects of Nara rohit. Shankara in final stages now. Only one song left for shooting. Audio release in August 1st week & Movie gonna release in August last week. Prathinidhi was directed by new director Prashanth Mandava and J Sambha Siva Rao Producing this movie under Sudha Cinema banner. Movie starts from today. Madrasi in shooting stages , directed by Vijay Lingamaneni and produced by Ravi Vallabhaneni. 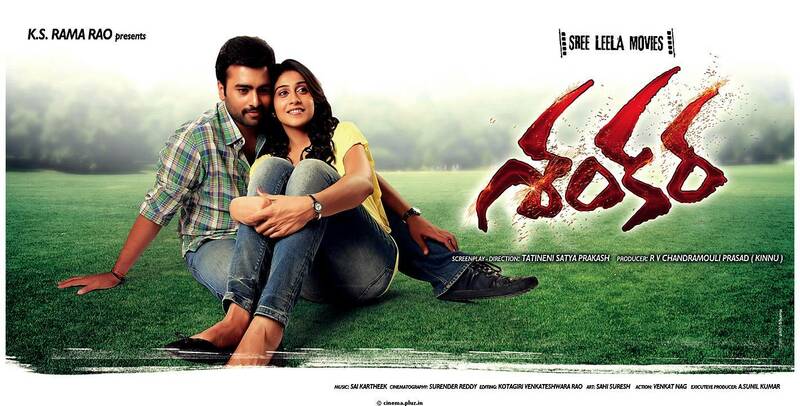 Swamy Rara Makers also producing a movie with Nara Rohit .